The Projectionist (previously known as Lord Matzigkeitus) , is the brain child of the frontman Lord Matzigkeitus (Idolatry). Evoking new unexplored domains of intellectual fury and bleakness in black metal with complete despotic will poured over its endeavors. It is a force in its own right to provoke the listeners with haunting layers of varied shrieks and mournful yet passionate violent guitar work. 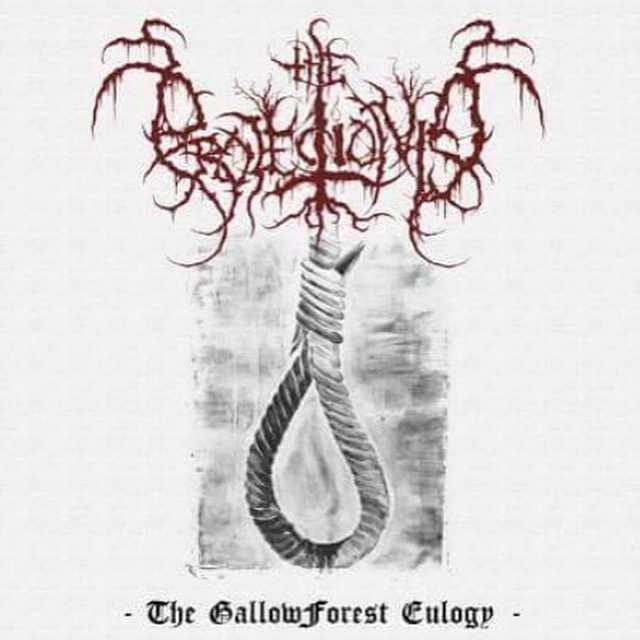 The EP “The GallowForest Eulogy” which is also coldly referred to as “The Suicide EP” differs from the debut LP, “The Poisonous Disengagement” in terms of both sonority and lyrical aspects; the band has slightly transferred away their path to eerie cold yet noxious form of DSBM music in The Suicide EP, whereas the debut opus was an authentic black metal voyage, representing fatal form of guitar distortion, drowny atmosphere and ghoulish vocals. Each tracks of the EP differs from another in terms of musical aesthetics, and it can be regarded as the most enticing feature of this EP, the tracks vary from each other by transmitting the mood from doom and destruction to mournful agony, and sometime a mood of sorrowing despair. Broad ranging vocal deliveries of the genius Lord M. with the variation of meticulously applied riffs and pungent yet powerful bass lines have together made the EP a remarkable oeuvre. The captivating music experience will soon turn Depression into Destruction.